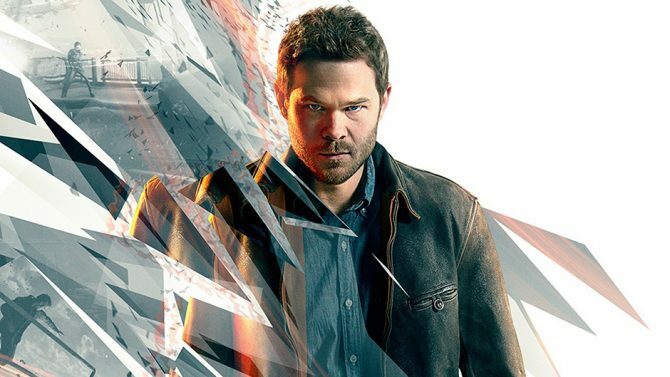 Quantum Break is now on the shelves for both Xbox One and PC, and Creative Director Sam Lake talked about it during a brief interview in the latest episode of Larry “Major Nelson” Hryb’s own podcast. Asked where he plans to bring the IP in the future, Lake kept it pretty vague, mostly linking the possibility of future iterations to the success of the first game. 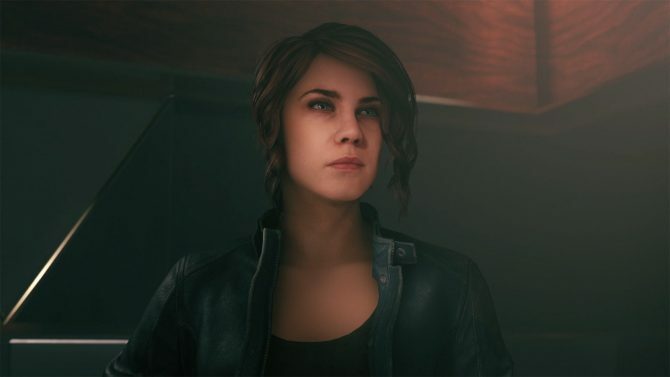 “Part of a Remedy game approach is definitely the story and storytelling. 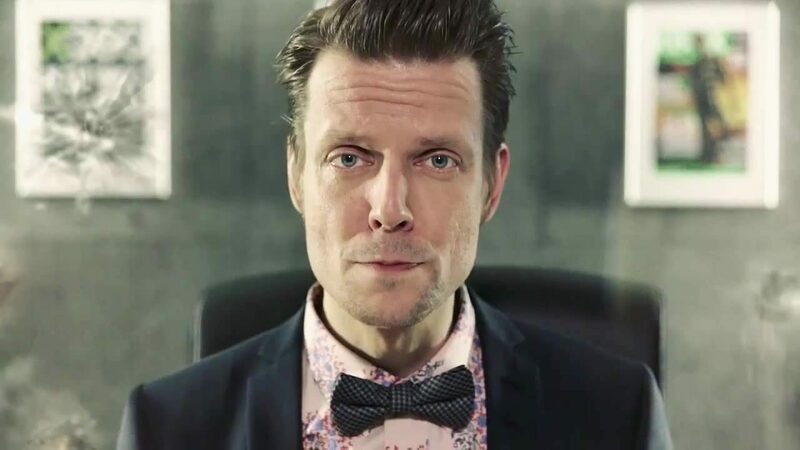 In various forms, we have tried kind of combining different mediums since Max Payne. It was kind of a graphic novel, and with Alan Wake it was a novel, and now it’s a TV Show. So, kind of trying to do these experiments with different mediums is definitely part of it. You know, we do have a lot of discussions, obviously… All kinds of design discussions at Remedy. Some times there are very passionate discussions about what should we do and where should we go…and all kinds of ideas floating around…and all kinds of ideas prototyped all the time. You know, some of these things we put out some times with a demo video, like the prototype work that we did after the first Alan Wake, on a Potential Alan Wake 2 that we know never happened back then. but we just felt that it would be nice to give a glimpse to everybody at least for once, because there’s a lot of work going on in every game studio that will never be seen by anyone outside: all kinds of prototypes and tests like that. Certainly there are discussions about multiplayer. There are discussions about all kinds of ideas. We want to evolve with the times as well: try out new things that push ourselves, and always come back and question what is a Remedy game and how can we evolve it into something even cooler. Personally, I’m perfectly fine with entirely single player games. I’m a firm believer that no game needs multiplayer to be great, and there always are asynchronous elements to interact with the community in a limited way, without diverting resources away from a great single player game. Why on Earth Is Max Payne Pulling a Baby out of His Mouth While Wearing a Death Stranding T-Shirt? I'm not even sure how to explain this.